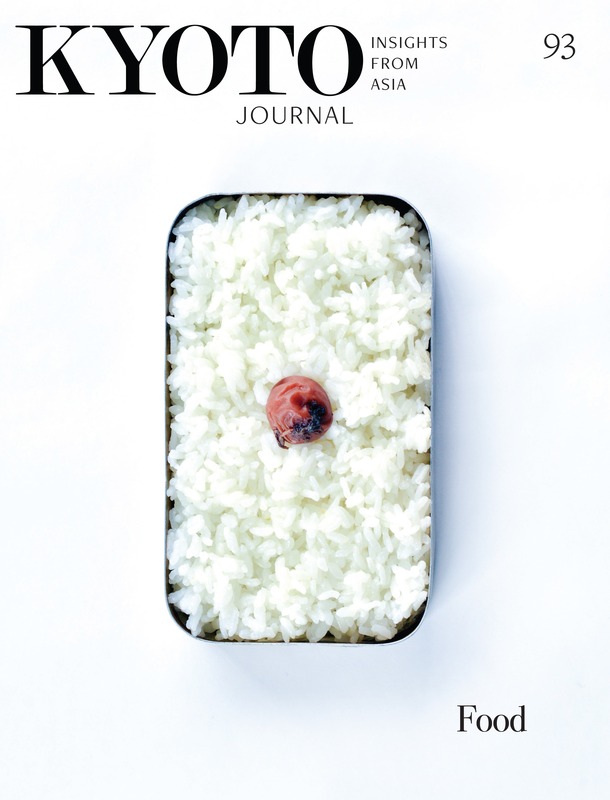 Kyoto Journal is distributed by Pineapple Media (UK). We accept advert placements in our magazine and online platforms. See more information here.